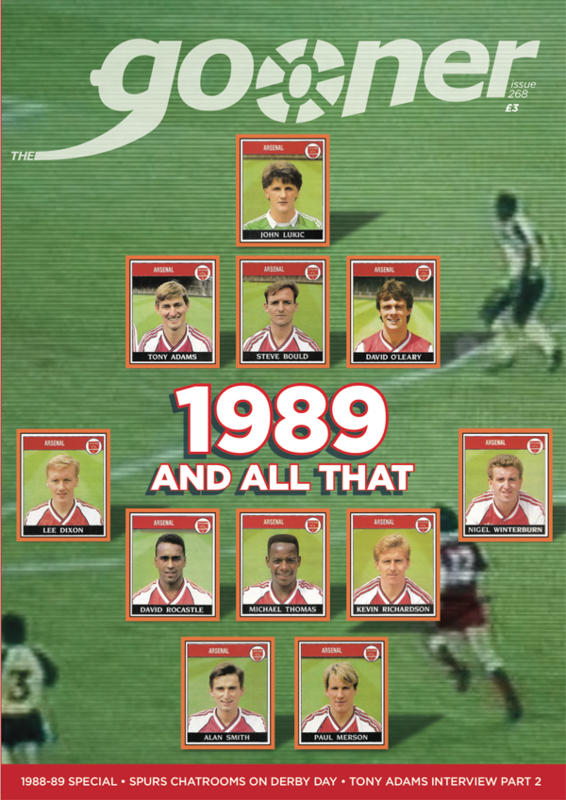 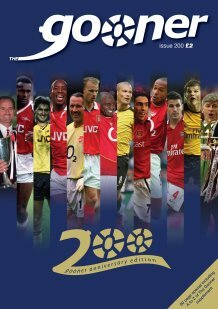 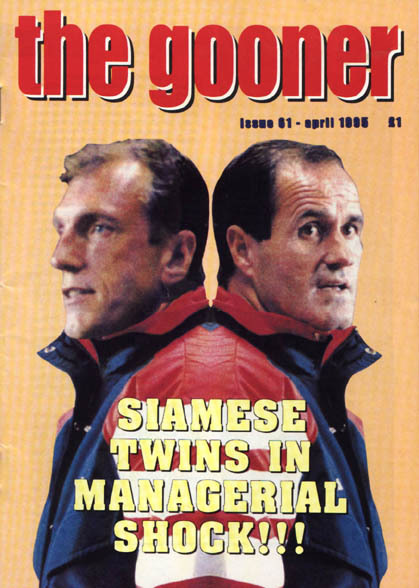 Issue 200 of The Gooner from November 2009 marks a significant milestone in the lifetime of the fanzine and to celebrate the issue includes an additional 32 pages charting the A to Z of The Gooner which attempts to give readers a glimpse into what goes on behind the scenes. 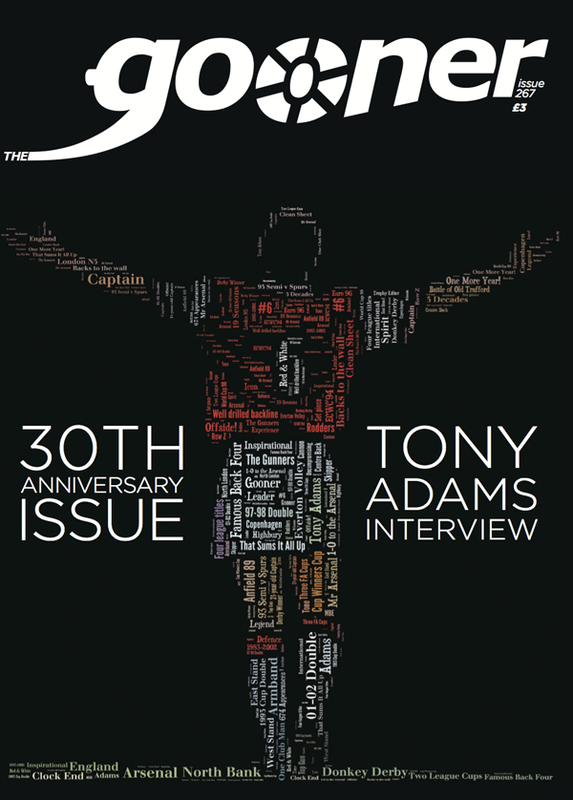 As well as this there are the usual 48 pages which include an article on the Arsenalisation of the stadium which, according to the author of the piece, is finally making our new stadium feel like home. 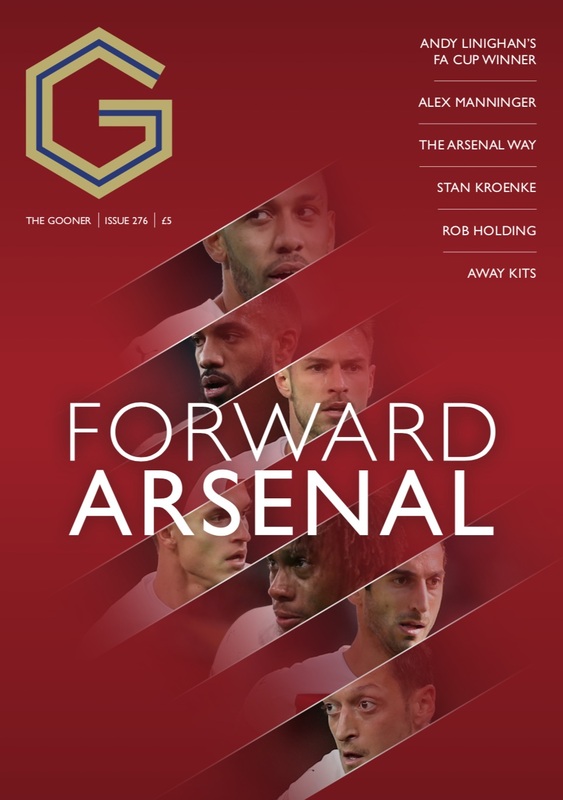 There's also a piece on the new formation which suggests that the inspiration is likely to have come from Barcelona. 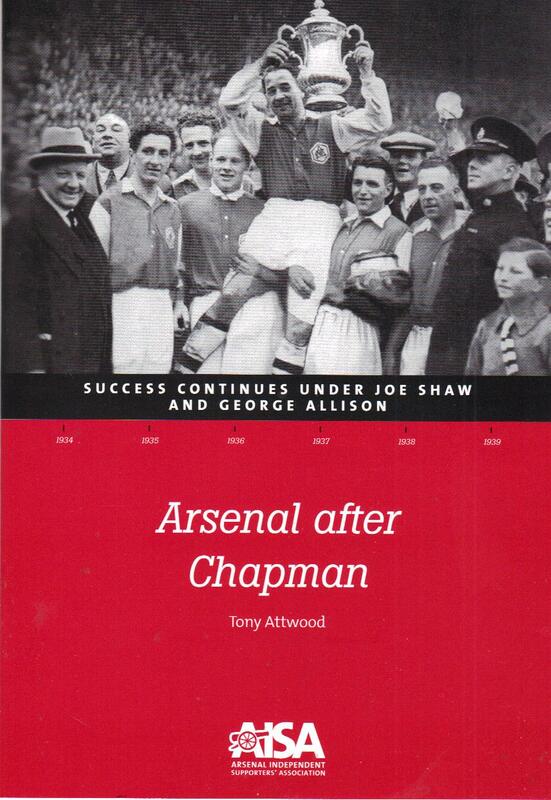 And then there's all the regulars - Highbury Spy, Mickey Cannon, Phil Wall's Anger Management and In the Away End which reports on what Spurs fans were saying as we thumped them 3-0 recently. 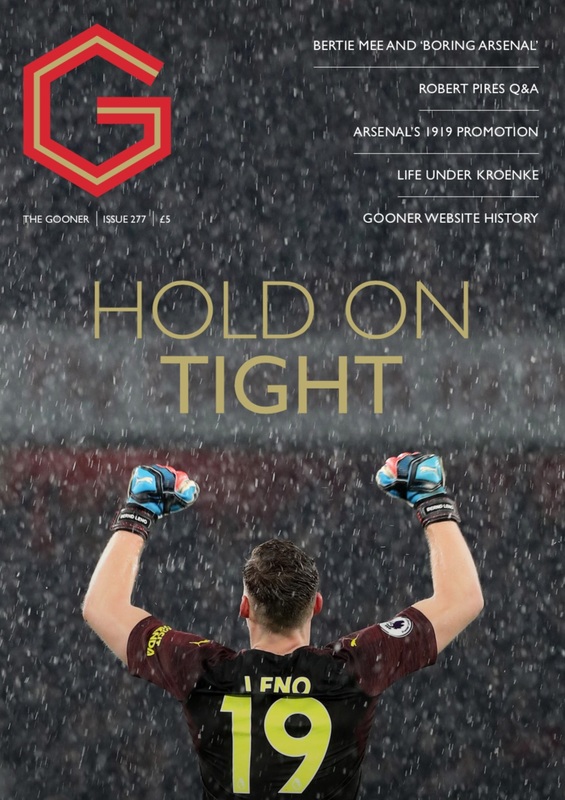 This issue is now available post free to UK customers.